The last 15 minutes to the summit of Mt. Kalisungan was breath-taking. The painfully steep section of the trail, the lack of breeze and the heat from the sun at 8:30 AM was just overwhelming. With the weight on my back (a total of four liters of Gatorade, 100 Plus water and other supplies), I panted indecently but I couldn't care less. to its summit is notoriously very steep. I rejoiced as I caught up with the rest of the group who arrived a few minutes earlier at a flat area a few steps away from the summit. We stopped for a bit to catch our breaths. Behind us was a rewarding view of Mt. Tagapo and Mt. Sembrano over Laguna de Bay. To our north, the gorgeous beauties, Mt. Banahaw and Mt. Cristobal loomed. Heading over to the summit. My first hike up Mt. 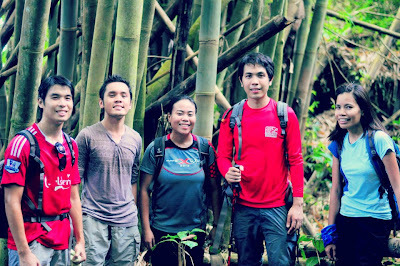 Kalisungan was last December (post here) and I was also with hiker friends, Gideon and Ivan. 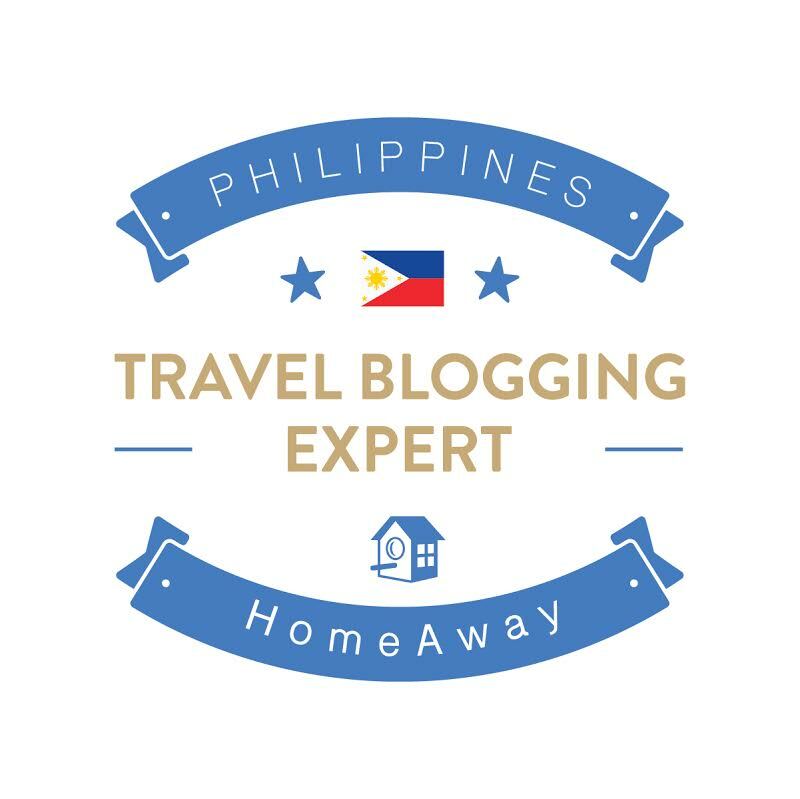 On our return, we're joined by my friend Arisse, fellow travel blogger Byron and a couple of new found friends - Michael, Ryan, Josh, Terrence, Elijah, Genesis and Christopher. I remember the hike being just as humid. 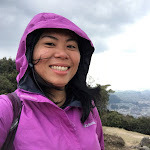 With my preference to heavily forested trails similar to MakTrav trail, I didn't feel any affinity to Kalisungan at all and it was mainly for the awesome company and the chance to go hiking again that I returned. With old and new found friends at the Bamboo Trees before the assault to the peak. After resting, we headed to the main peak for a quick stop to relish the views. In front of us, the gorgeous beauties, Mt. Banahaw and Mt. Cristobal loomed. To our right, two of the 7 Lakes of San Pablo, a major tourist destination, as well as the nearby towns of Laguna, can be seen. From Kalisungan's peak, we took the trail on the left side to cross Mt. Atimla, our next destination. 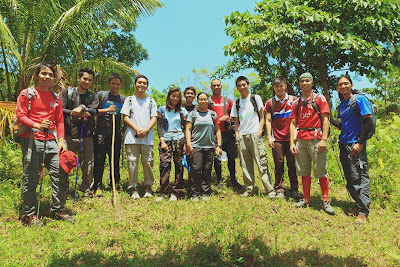 It's a reestablished trail which our guide, Kuya Bino was able to connect just a week ago. 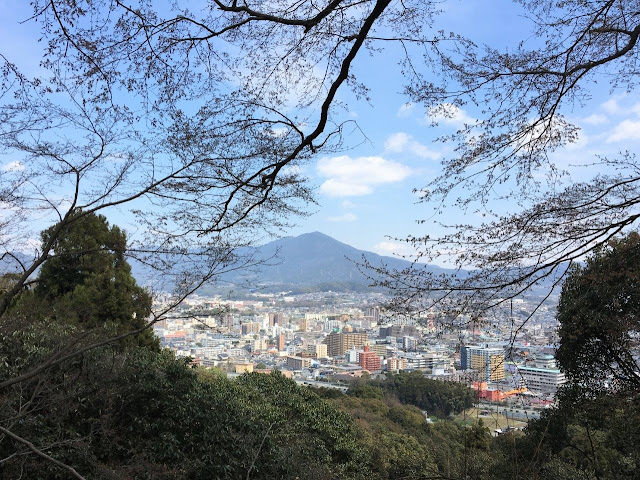 That's Mt. Atimla in front. I braced myself for the long and a much hotter hike that was about to ensue. An imposing view of Mt. Atimla welcomed us as we made our way down an almost vertical trail. Tall grasses were everywhere - on both sides which we held on for support and on the ground we stepped, making it very slippery. We took our time to avoid accidents. If one of us slipped, the people in front will go down like a domino set. It was quite a challenge but I enjoyed navigating around this grassy section. After the grassy section, we reached a trail covered with trees, some are fruit bearing which meant the presence of red ants. Though we had to be careful to avoid being bitten, I had a grand time ogling at the trees. 3.5 hours later, we arrived at the peak of Mt. Atimla. Apart from other mountains, there isn't much to see. The true reward was the experience and the trails we passed. We witnessed several cows charging off as we entered their grazing area. Here, we stopped for lunch under a tree and a much needed rest. Our plan was to go down via San Pablo, Laguna which was estimated to take 5 hours. However, it seemed to be meant for a return visit as we missed a turn after the bamboo forest and ended going down via Brgy. Curba, a housing project in Calauan, Laguna. The trail down is relatively easy, taking less than two hours, but as it was already past noon, sun bore down hard against our skin. Still, the view on the way down was entertaining. It was 2:40 PM when we stopped at a store in the village to grab some refreshments. From here, we took a tricycle back to Barangay Lamot 2 where we were able to take a bath before the long bus ride back to Manila. You can view the rest of the photos from the hike here. - Expect a hot hike so bring appropriate water supply as there are no water sources along the way. I brought 4 liters. - To get to Mt. 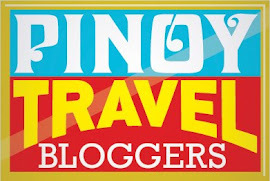 Kalisungan's jump-off from Manila, take a bus bound for Sta. Cruz from the HM Terminal in Cubao. First trip departs at 3:30 AM (124 Pesos (one way), 2.5 hours travel time. After passing the welcome signage of Victoria, Laguna, you will find a junction on the right side displayed with gigantic duck statues. Take a tricycle to the barangay hall of Brgy. Lamot 2 to register (50 Pesos/trike). You can walk or take another tricycle to the jump-off. - Mountain Guide : Kuya Bino - (+63-909-297-1437). The guide fee is 400 pesos per day for Kalisungan only. Inquire for the cost if traversing to Mt. Atimla. He can also guide you to another nearby peak in San Pablo, Mt. Mabilog. - After the hike, you can dine at one of the restaurants across the duck junction located along the main highway. This is also where buses to Alabang, Buendia and Cubao pass by. Meals cost less than 100 Pesos/head.